Welcome to Woodshop 101 this is episode #107 for November 20th, 2017. 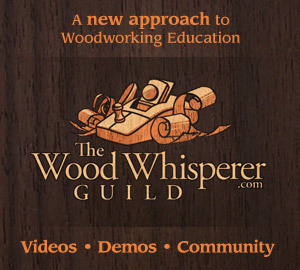 Tonight we are going to talk about Tree Stump Furniture and Jointer/Planer cutter heads. I am Jeremy Crawford of the Countryside Workshop. I am joined this morning by my co-hosts Sam Wooddell of Sam Ryan Designs, Drew Short of the Rock-n H Woodshop, and our special guest host Jeremy Hill from Jericho Home. Thank you to our current supporters: Michael Brindle, Devin Richter, Sean McHenry, Derik Ledesma, Carl Mose, & Neil Sims. Drew - Clean up is done, mostly! Now I start my first contract, step up boxes for medical use! HOW CAN YOU REACH JEREMY HILL?